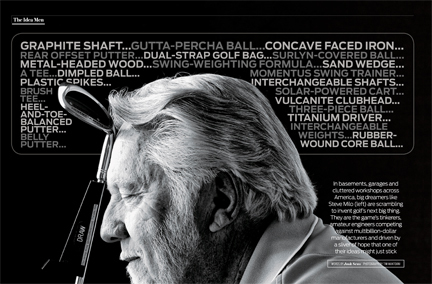 Here is a double page spread from GOLF this month. Steve is an amazing man that invented many golf items long before we heard of them. 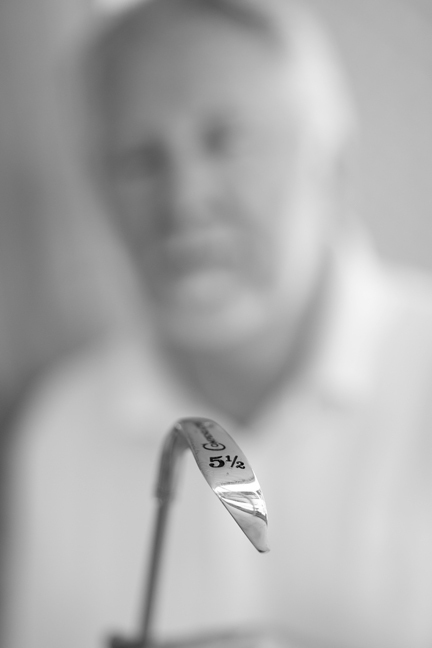 I love his 5 1/2 Iron, I want to get one for my bag!